ABS 1.75mm Filament (Acrylonitrile Butadiene Styrene) is a commonly used 3D printer material. 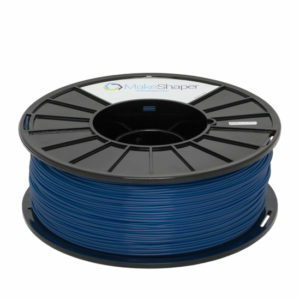 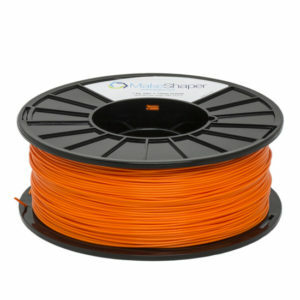 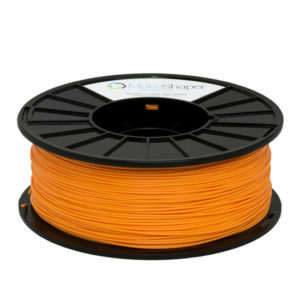 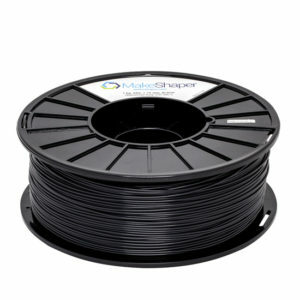 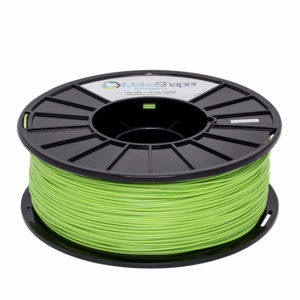 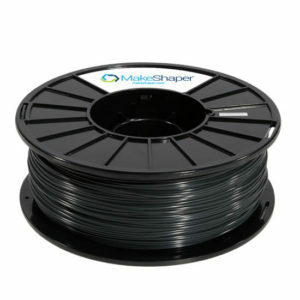 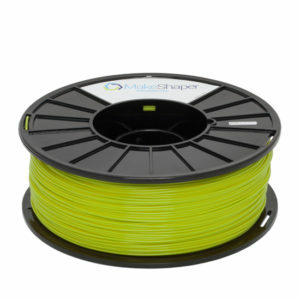 ABS filament is best used for making durable parts that need to withstand higher temperatures. 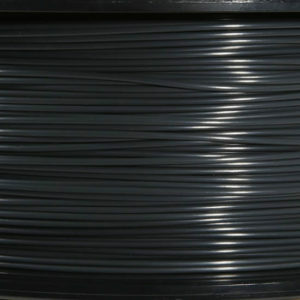 In comparison to PLA, ABS plastic is less ‘brittle.’ It can also be post-processed with acetone to provide a glossy finish.